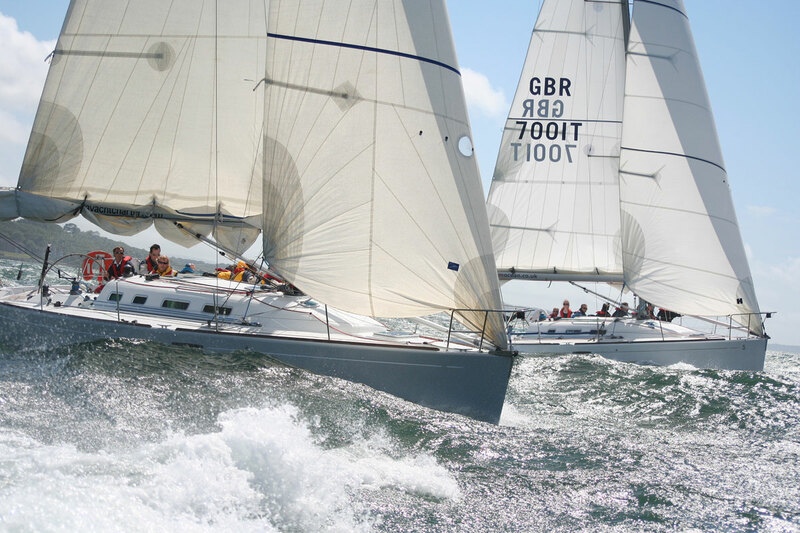 Seriously Cool Events are the leading team building, team events and team reward company with head offices based within the New Forest National Park and the sheltered waters of the Solent in Hampshire. Although our head offices are based in this fabulous corporate event location on the South Coast, we also offer our team events across the UK. 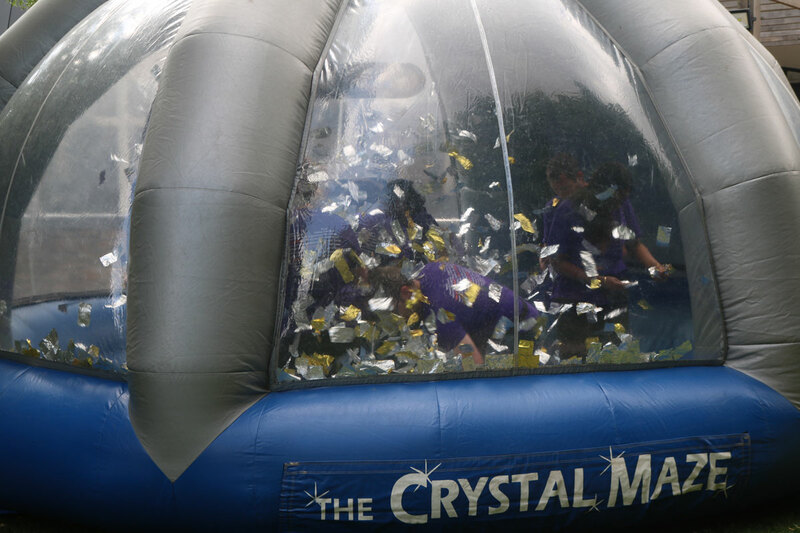 Seriously Cool Events offer a creative bespoke service with a serious passion for team events. 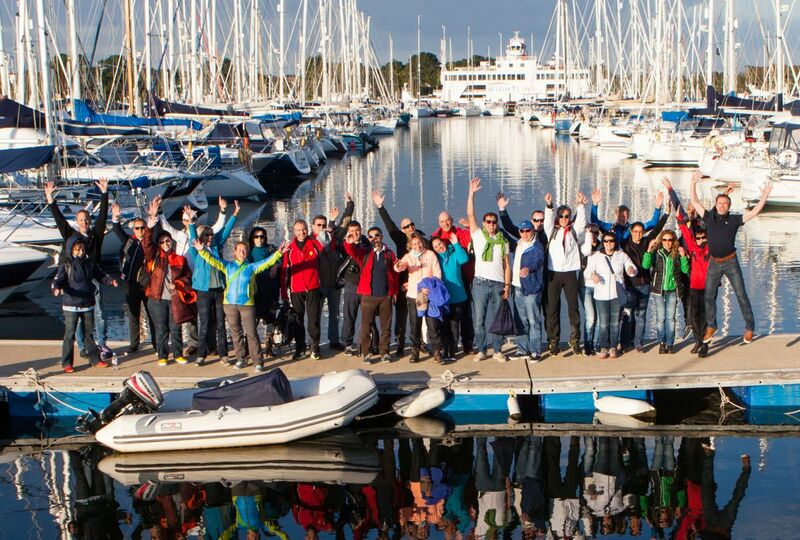 Our professional event team know really just how to make team building events work for you. With over 20 years experience we offer an exceptional bespoke service with serious amount of passion, knowledge and creativity to give you team building events that give you a return on your business investment. We are a fun and driven team with big ideas and 100% customer focus. It's all about Your Team for future business success !